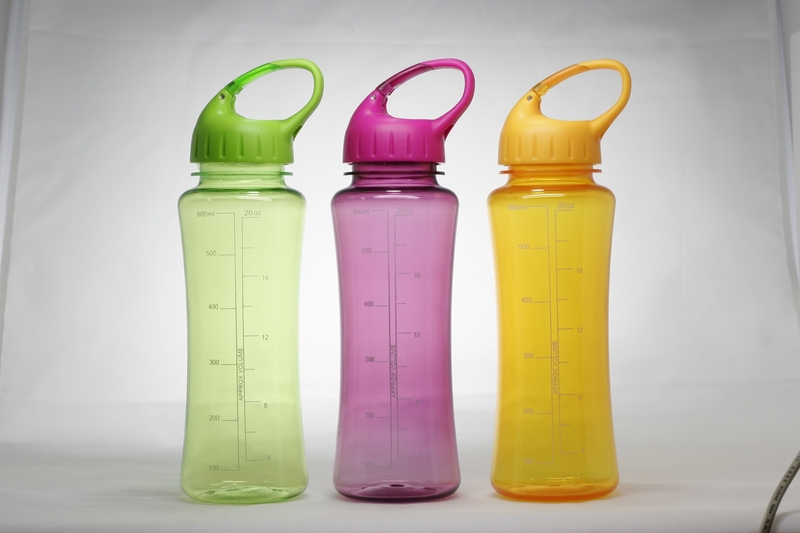 Amazing Square Industrial Ltd. is a manufacturer of high quality plastic reusable water bottles. Since its establishment in 2003, the company has been growing from a small molding company with a dozen of technicians into a manufacturer with 200 professional engineers and skilled workers; from a small working premise into a factory of around 6,000 square meters equipped with advanced machinery. Today, we are able to reach a monthly capacity of 600,000 pieces. 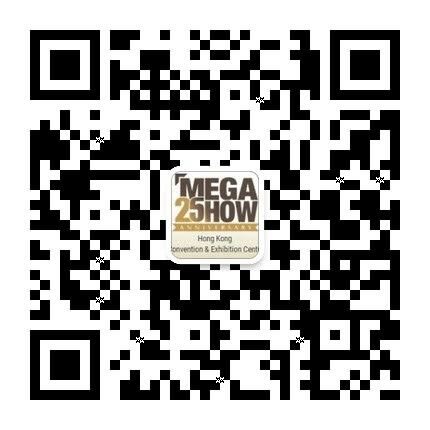 Our significant growth is resulted from our commitment to customers' needs and quality superiority. 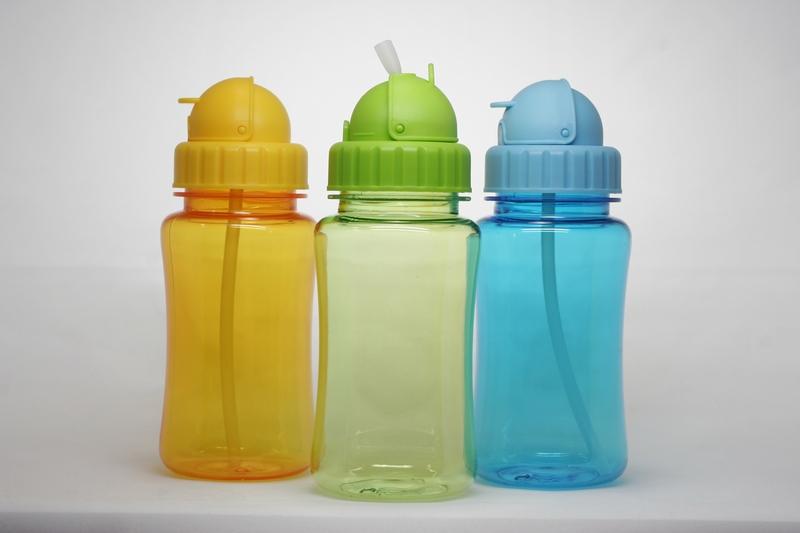 Over the years, the company has engineered a wide range of bottles with different styles and designs that cater for daily uses and outdoor activities. Our products are well-received among end users of different age groups. Bottles manufactured by Amazing Square are not only sold in many renowned retail shops around the world, but also one of the top choices of giveaways for promotional and commercial activities. We understand that the importance of quality service is not less than the quality of products. Every employee in our company is to provide the best possible services and support to our customers. Over time, we have been earning a reputation of being a “reliable and trustworthy business partner" among our customers.